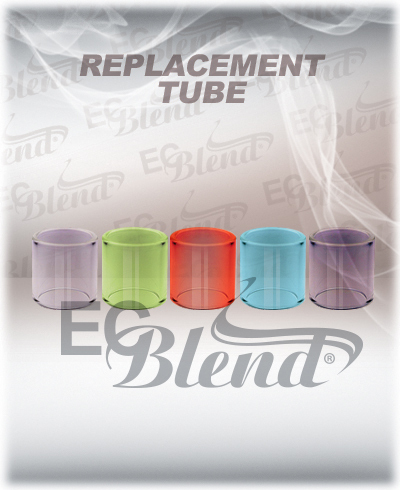 Replacement Pyrex tube for Tobeco's Super Tank Mini. Available in 5 awesome colors to mix and match with different devices. Click the button below to add the Clearomizer Replacement Tank - Tobeco - for Super Tank MINI to your wish list.